Mia Thermopolis is the average teenager – sweet, a little geeky and pretty much invisible to everyone with the exception of her mother, best friend Lilly and Lilly’s older brother Michael. 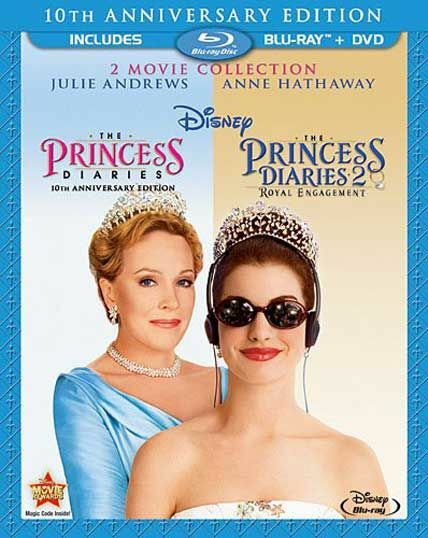 Making it through high school without throwing up is a challenge in itself for Mia, so it doesn’t come as welcome news when her estranged grandmother shows up out of the blue and calmly informs her that she is in fact the heir to the throne of a European country called Genovia. Suddenly Mia’s life is thrown into complete overload.